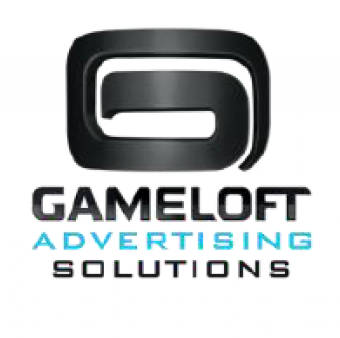 A leading publisher of digital and social games, Gameloft® has established itself as one of the top innovators in its field since 2000. Gameloft creates games for all digital platforms and is present on all continents, distributing its games across 100 countries and employing over 6,000 employees. We are looking for a Sales Executive to join our fast growing Mobile Advertising team. The position is based in our Milan office and reports to the Head of Advertising Sales. Working with campaign management team to launch the campaigns, analyzing and optimizing the performance of finalized campaigns. Passionate about the mobile industry.